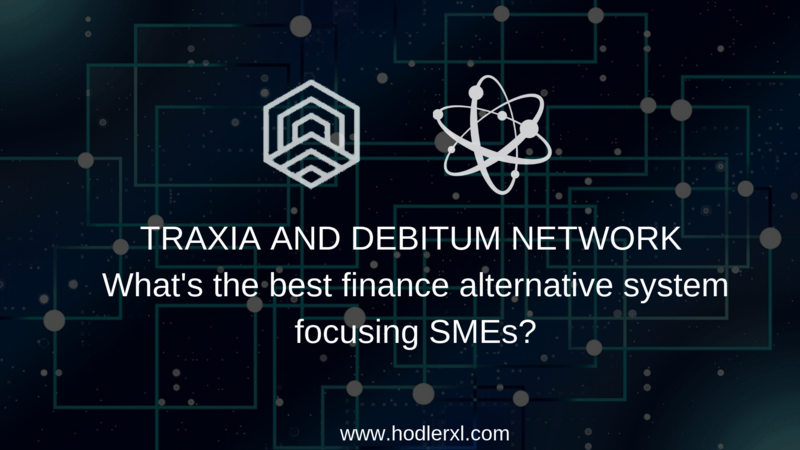 Traxia And Debitum Network: What’s the best finance alternative system focusing SMEs? Small and medium-sized enterprises (SME’s) are often considered as the backbone of any economy. When globalization becomes more prevalent, and progressions in technologies level out the playing field, economies of scale become less of a factor. The potential for SME’s to compete and participate considerably in the global marketplace becomes even bigger. eCommerce, in particular, has provided SME’s the opportunity of an international recognition that was once only the forte of big companies. However, the problem with the small businesses is, even when they manage innovation and competition in most economic sectors, owners have difficulty obtaining the right way to accommodate their expenses away. Banks simply don’t want to get associated with a business unless that business is large or is expected to grow in the next fiscal year. SME loans are basically nonexistent. The development in financial technology solutions over the last few years has given means to a whole sector of alternative lending opportunities for SME’s that don’t just make it simpler to get access to funding but, in many cases, the financing is also significantly cheaper than traditional ways. One such area is Blockchain, and the increasing value of use cases the technology is being applied to. Blockchain technologies will soon disrupt the system smaller businesses do loans and finance. These new technology promise to once and for all end the institutional weaknesses of the policies the banks have incited over the small or medium-sized enterprises, who never seem to receive a big slice of the pie. The obstacles that SMEs are challenging are local, as most small businesses start out small, the answers that the blockchain offers are global and at a much larger order than the business owners can even begin to believe. It is where solutions such as Traxia and Debitum Network come in handy. Both are blockchain powered decentralized networks that aim to disrupt the financial crisis among SME’s. Traxia Versus Debitum Network: What’s the best solution? The two finance alternatives are remarkably emerging as fine solutions to the ongoing problem of small businesses. However, one would be confused about the differences that each has; the features, services, technology, and level of difficulty to acquire a loan. Let’s understand the concept and processes that these decentralized projects could offer to SME’s and individuals. The vision of Traxia is to build an open and decentralized ecosystem to develop trade finance worldwide. Traxia combines blockchain and an open, connected IT architecture to design a new ecosystem for trade finance. It enables corporates to create smart contracts — automated, self-executing digital contracts that trigger payments and receipts in real time as goods move within the supply chain. The platform increase finance availability for small and medium-sized enterprises (SMEs) by modifying invoices into smart contracts and tokenized assets which can be exchanged while the business’s accounts receivable is utilized as collateral. An MVP has improved and is apparently at an early stage of advancement. However, it is asserted that the system is “is fully integrated to cynopsis (KYC/AML), creditsafe (company scoring), lakala (payment service provider).” The web-interface is operative, but integration with the Ethereum blockchain is uncertain. Users are capable to view the status of payments and brief information regarding partners and projects. The application of the platform is visible. Giving SMEs access to short-term funds liquidity would support with the business operations of all participating organizations. 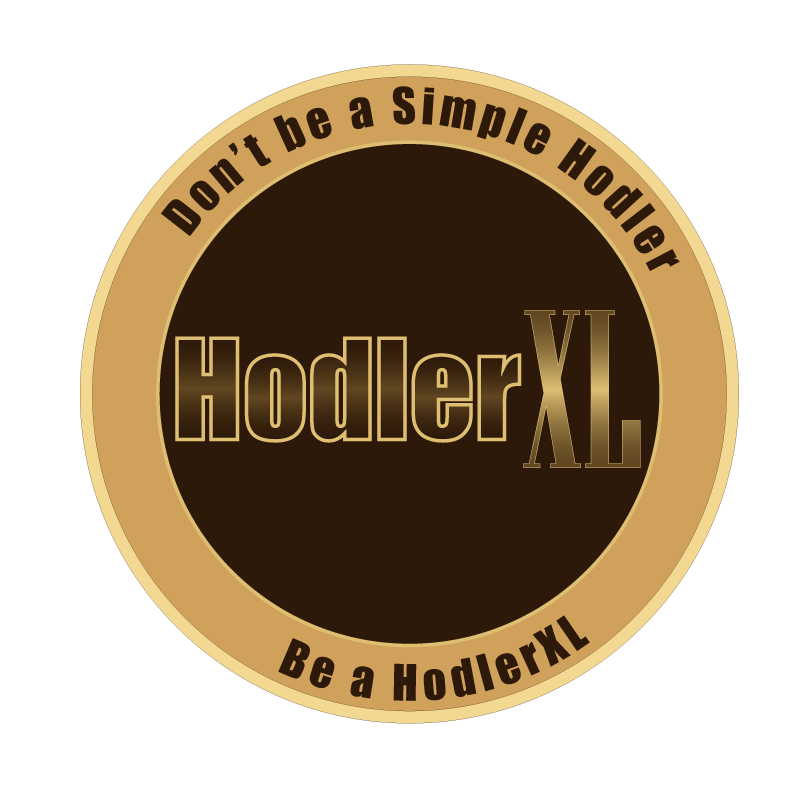 Additionally, the case that buyers and sellers still negotiate using fiat currency provides for the platform to be more immediately adopted compared to other blockchain-related projects. The Debitum Network vision to take the control away from centralized banking institutions and the over-regulated, inaccessible quality of credit from the existing banking platforms. Small enterprises presently strive under the regime of centralized banks, and to oppose this, Debitum will connect borrowers, insurers, lenders, risk assessors, and document validators on their platform. The platform users will be able to connect for free and promote cross-border transactions that are free from the unnecessary costs and suffocating policies associated with traditional lending. Developed as a hybrid platform, Debitum will work on the Ethereum blockchain and processed arrangements via smart contracts and utilizes an internal system of payment. DEB as Debitum’s official utility token is used as the mechanism for borrowers or investors to enter the services on the platform such as risk assessments, obtaining insurance, and even loan collection. A trust rating system is also merged within the platform which is significant for all financing process. Debitum also has a hybrid system that facilitates the smooth integration of fiat-crypto infrastructures which ensures that as the adoption of cryptocurrencies progress, Debitum Network will be able of adapting and extending its services in both fiat and cryptocurrencies seamlessly. Based on the summary provided above as introductions, Traxia and Debitum are two useful projects that certainly are significant solutions to the ongoing financial dilemma that small and medium enterprises are suffering. Both missions and visions are promising that ascertained to disrupt the current centralized system of the lending sector. Traxia runs on the Cardano system while Debitum on Ethereum blockchain. Both platforms are not arguable regarding reliability and security. Depicting based on each website, Debitum has more attraction in terms of design and usability, while Traxia maintains a simple layout without much functionalities to explore. Traxia has minimal exposure compared to Debitum that continuously updates its community members by updated blogs, social media posts, and participation on numerous fintech blockchain events that even more make their name a golden chime to the advancement of the financial industry, giving all types of enterprises a chance for funds and capital.